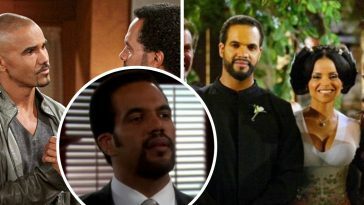 Kristoff St. John had been gracing television screens with his presence as Neil Winters in the soap opera The Young and the Restless since 1991. 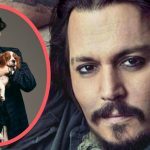 Sadly, just a few days ago, we confirmed that the long-time actor had passed away at the age of 52 from a suspected alcohol overdose, according to police. 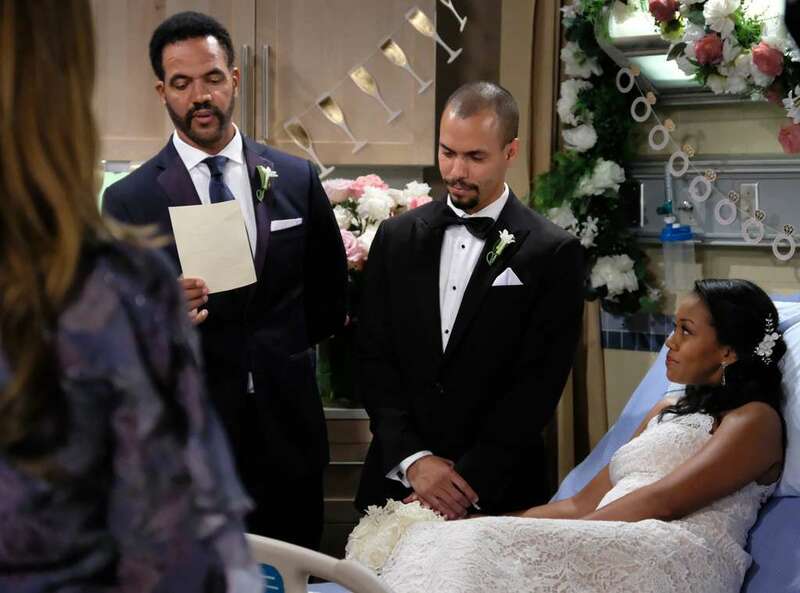 The final episode of The Young and the Restless including St. John had fans in tears in an incredibly heartfelt and family-oriented couple of scenes. Devon’s singer doesn’t show and Winters quickly brainstorms on how to fill that space. He suggests Devon’s sister, Ana, instead. “We might be able to save this thing. Devon never specified who was singing tonight,” he says, trying to convince Ana to perform and help out. She eventually complies and takes the stage. “She said she would never perform again,” Devon says after watching Ana perform. “She did it for you, because that’s what family does,” Winters responds warmly. 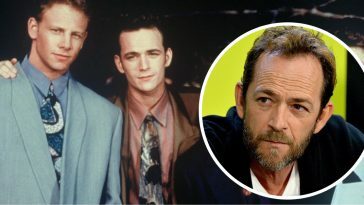 It was an absolutely heartwarming moment for both co-stars and fans alike to witness St. John’s final scene for the show. 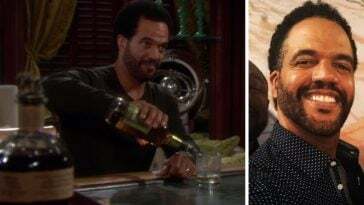 “My dear friends… today our beloved Kristoff St. John’s last episode of “The Young & the Restless” airs… let’s honor this great man by retweeting & spreading the word & making this one of #yr’s highest rated episodes ever!” says Daniel Goddard, one of St. John’s co-stars on the show. One fan posted on Twitter the complete disbelief she felt when watching St. John’s final scene, knowing he is gone from the show forever. 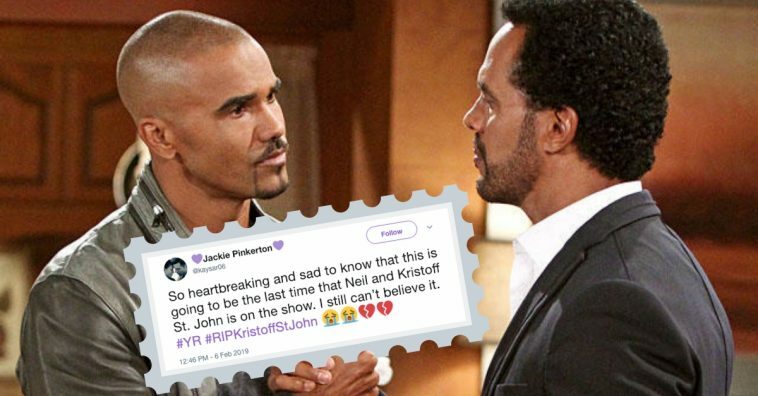 CBS Daytime’s Twitter account also posted in loving memory of St. John in light of the final episode airing. CBS Television Network and Sony Pictures Television additionally presented a statement in the news regarding his passing. “On behalf of the Y&R cast and crew, CBS and Sony Pictures Television, we offer our heartfelt sympathy to his family and loved ones, especially his two daughters, Paris and Lola.” You may read the full statement here. 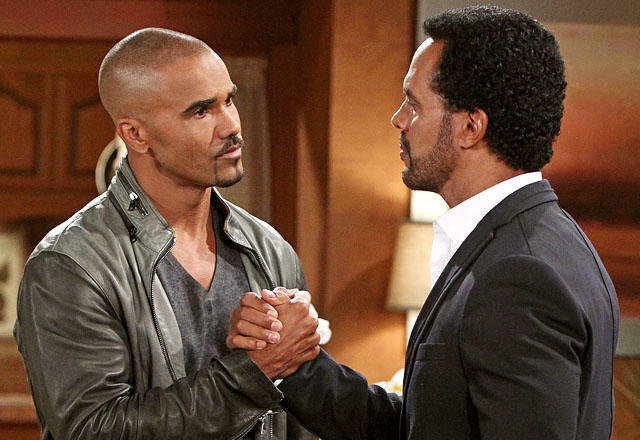 Be sure to SHARE this article if you’ll miss Kristoff St. John in The Young and the Restless. We know we will.